We are located off of the 215 and Eastern between Silverado Ranch and Serene. 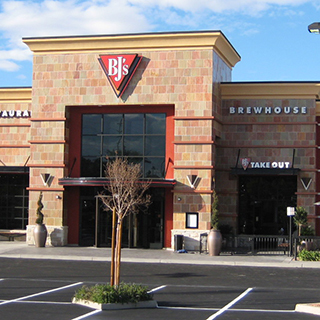 If you're looking for a place in Henderson where you can enjoy great food, delicious beer, and a cool atmosphere, look no further than BJ's Restaurant & Brewhouse! Come by and check us out--and prepare to be impressed! 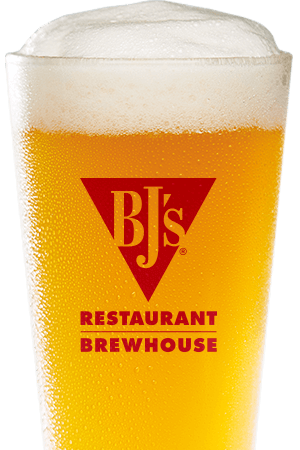 BJ's Restaurant & Brewhouse is dedicated to bringing you top quality beer, handcrafted by our team of skilled brewers. 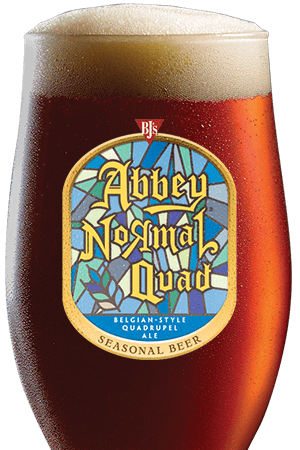 Many of our beers are award-winners, and we make them in a variety of styles sure to please all kinds of palates. 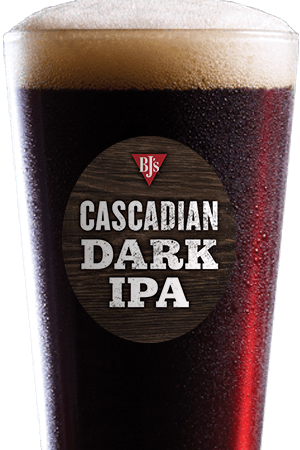 Hopheads will love our 65-IBU HopStorm IPA, while fans of smooth, dark beers will be pleased with our nitrogen-conditioned BJ's PM Porter. We even have beer for people who prefer light beers: our LightSwitch Lager, which was crafted as a more flavorful alternative to the mass-produced light lagers that dominate the market. We have lots more always-on-tap beers, as well as a selection of seasonal and limited edition beers, so come by often to try something new! Whether you're looking for a place to enjoy the company of a large group or just one other person--or if you just want to watch a game and drink a couple beers--BJ's Restaurant & Brewhouse fits the bill. Come by today and see all that we have to offer! Our restaurant is a local favorite where our guests love to host parties for special moments and events!